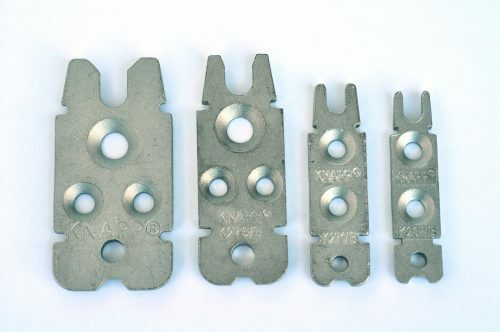 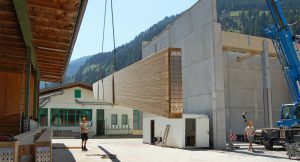 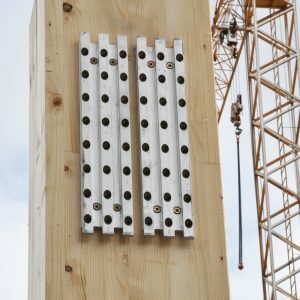 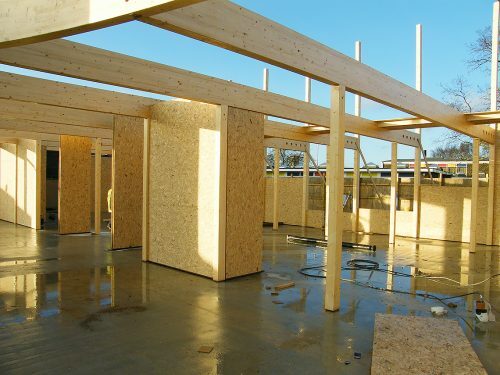 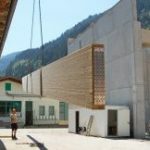 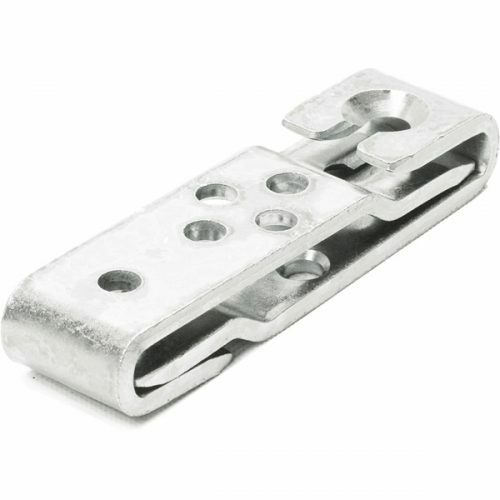 We at KNAPP® pride ourself with having invented and supply the most user-friendly, versatile, pre-engineered heavy mass timber connector/beam hanger on the market. 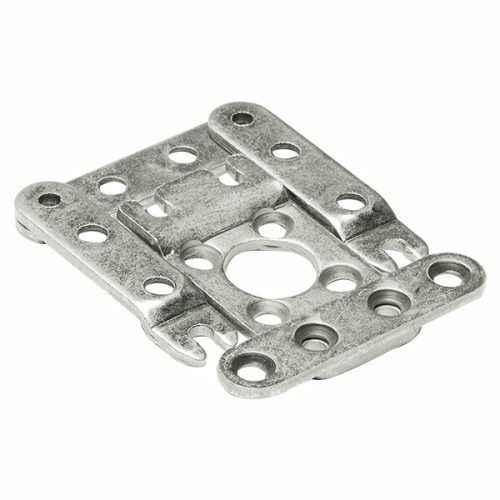 The MEGANT® is manufactured from machined aluminum with 45° fully threaded screws. 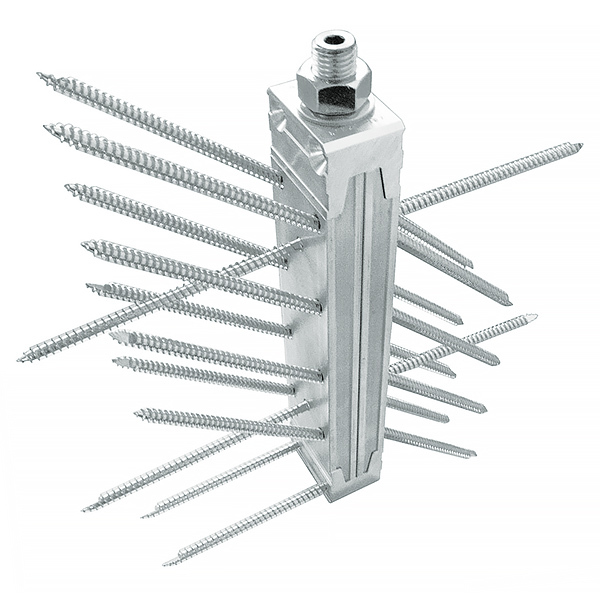 Simple installation possible with self-tapping screws perpendicular to plate setting. 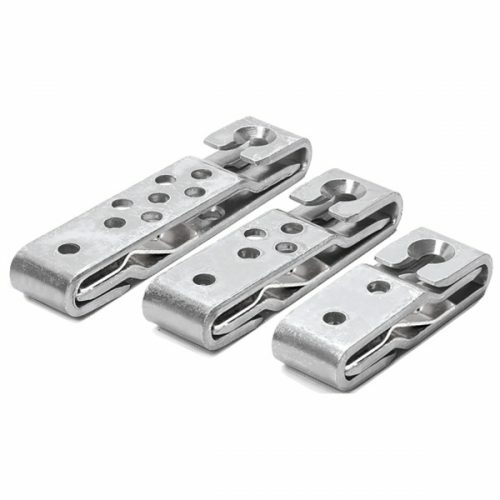 It consists of two identical connector plates, two tapered clamping jaws made of AW 6005 aluminum, and threaded rods that interlock, thus the connector is automatically locked into place. The system allows to compensate for 3mm (1/8″) of manufacturing/installation tolerance and installation is possible from all 4 sides (even from below upwards) with only 19mm (3/4″) of travel to engage connection. 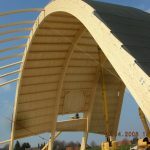 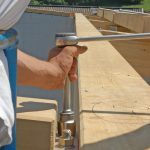 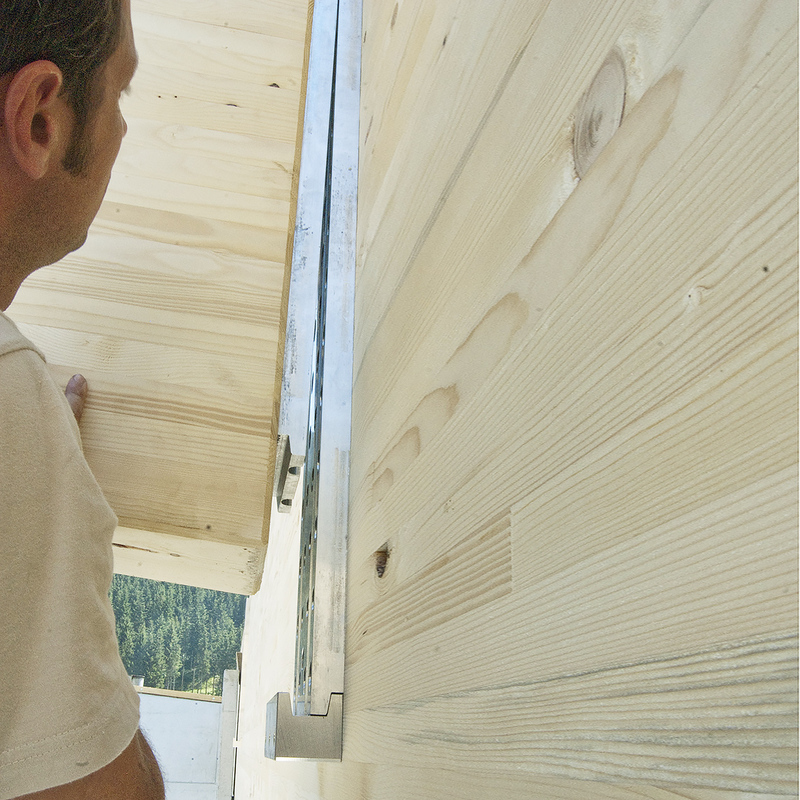 MEGANT® can be installed fully concealed or visible for wood to wood, steel or concrete joints. 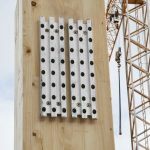 With its standard sizes, it covers connection beam widths from 100 mm and up to 633 kN load capacity. 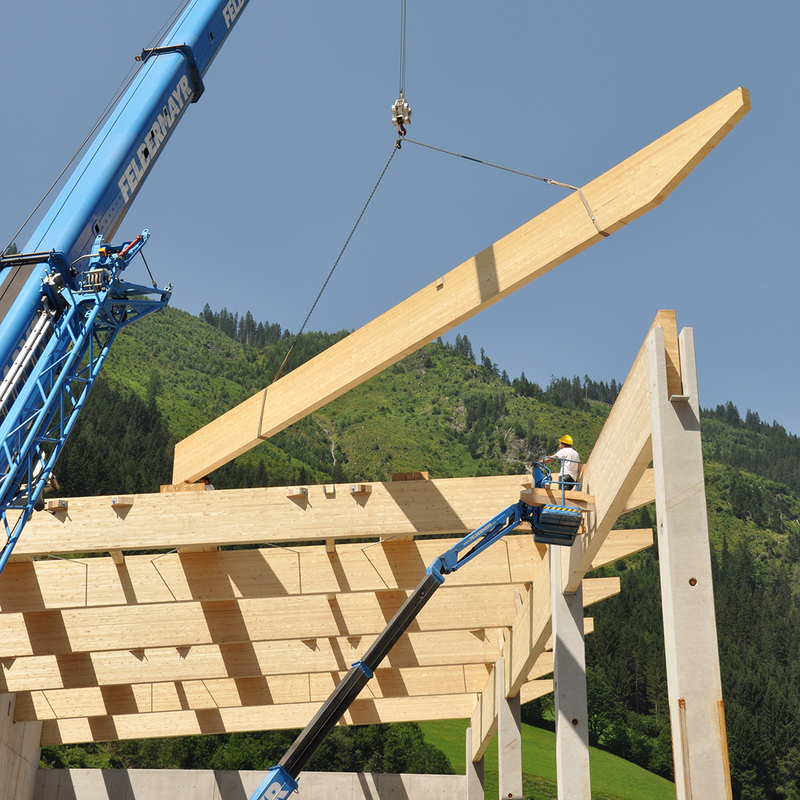 Special sizes of the MEGANT® can be manufactured by request. 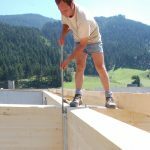 The MEGANT® is tested and approved according to the European Building Approval (ETA) with a CE mark and, with regular third-party monitoring, provides peace of mind for contractors, architects, engineers, and builders. 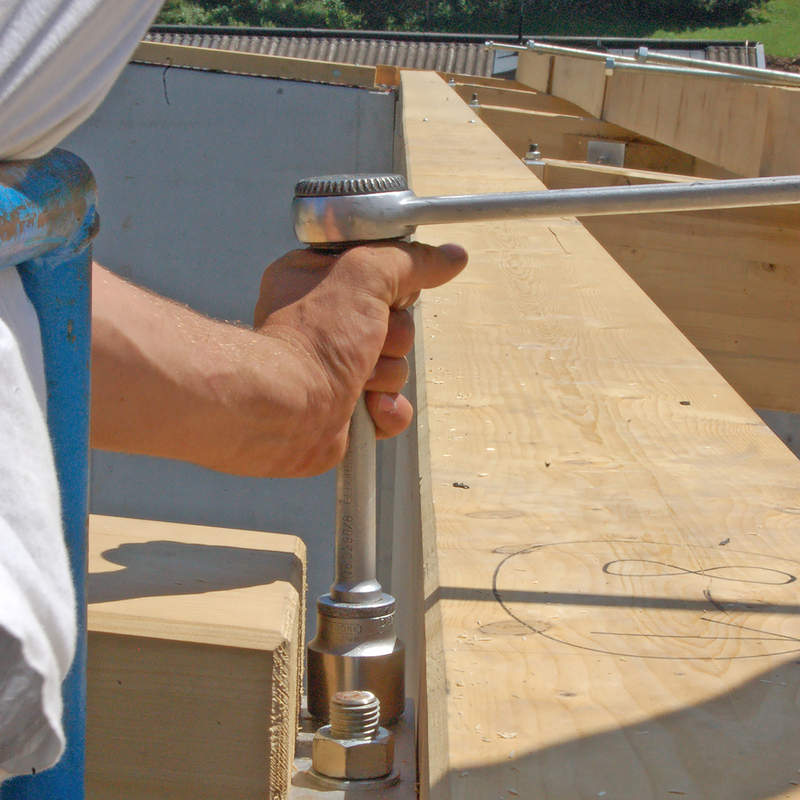 reduces labor and equipment cost! 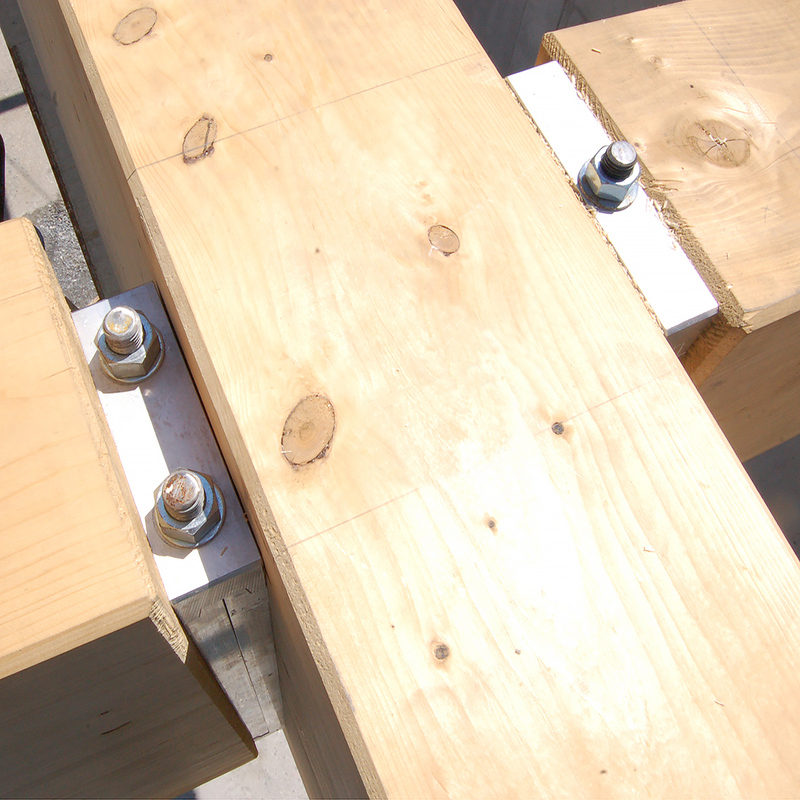 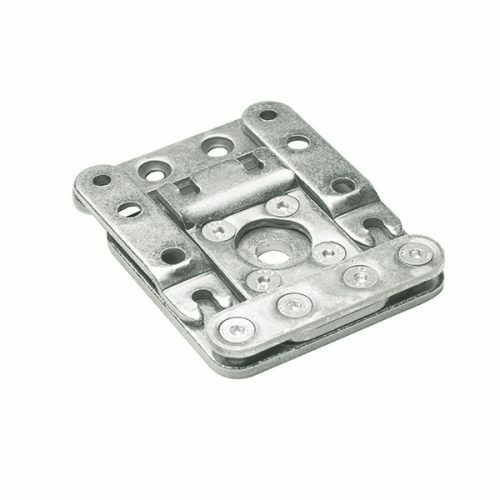 connectors can fasten timber to timber, to steel, and to concrete. 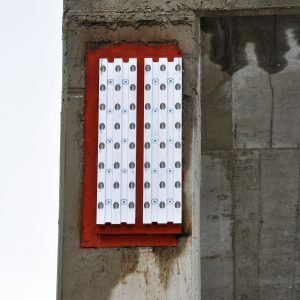 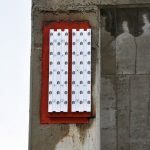 Is an invisible connection required or particular requirements for fire protection, the system can be easily processed on 3 sides covered. 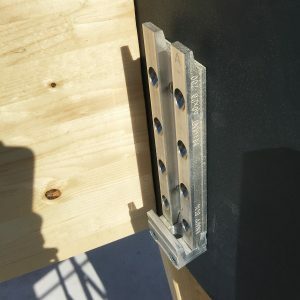 Jointless connection – no additional covers or fire protection ribbons required. 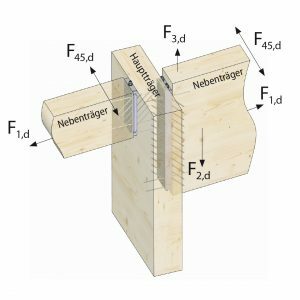 Certificates for F1 and F2 must be splitted and not to be combined! 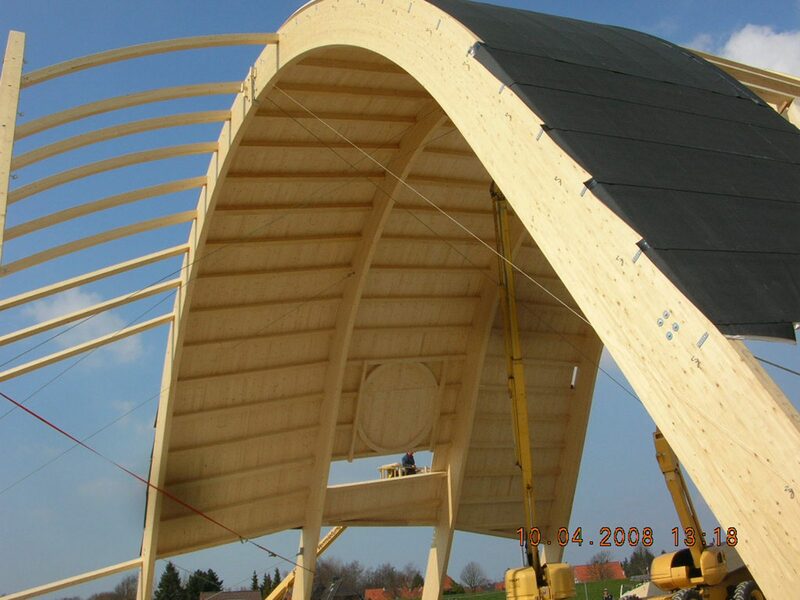 A testable structural predimensioning is available upon request from KNAPP®.